It’s no wonder that Olav Kristoffersen from Å is proud of his job. He gets told on a daily basis that he drives on the most beautiful route in the world. The journey between Å and Svolvær is so scenic that cameras are rarely left in peace on this route. Even the locals are impressed. What do passengers praise the most? What do you think the most beautiful stop on the route is? 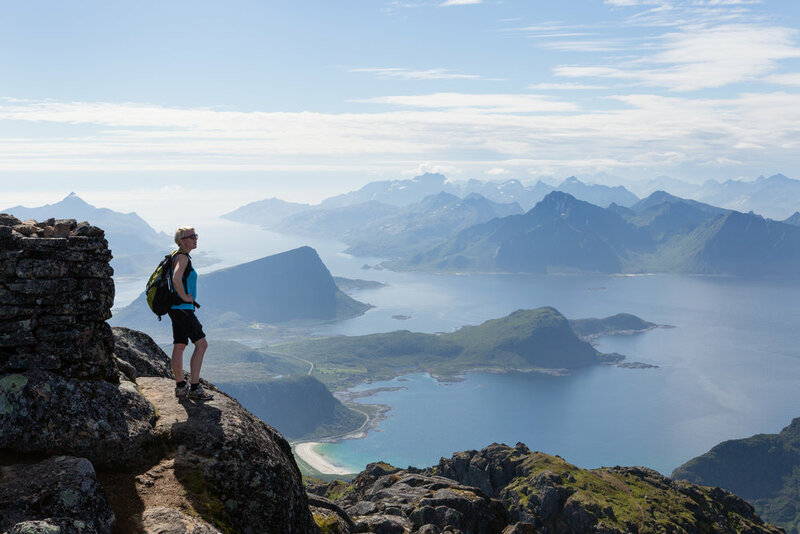 Are there any hidden gems in Lofoten you want to tell us about?